Safety sensors are an important part of your automatic garage door opener. They have been made mandatory on all garage door openers since 1993. They facilitate you to open the garage door using the remote control. Besides, they stop in the midway if they sense object or person in their path, thereby preventing damage and injuries. 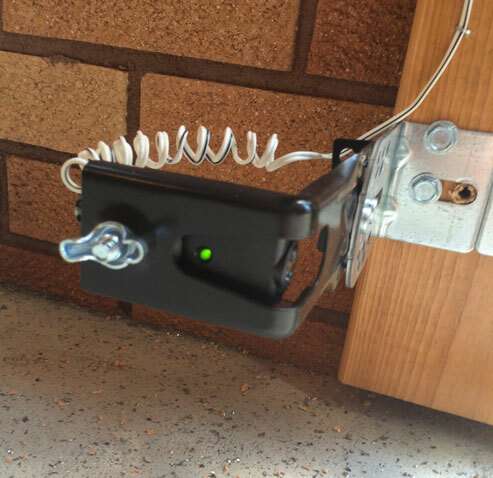 Garage door safety sensors are one of the most exploited parts of the door, leading to their failure or breakdown over the time. Consequently, the door doesn’t open or close properly. With frequent maintenance, you can keep your garage door safety sensors functional for longer. Here we have listed a quick maintenance tips for your garage door safety sensors. ● Sudden stops and reversals. ● Flashing lights, either on the overhead part or on the sensors themselves. ● Opens but does not close. If these things are not working, it is better to call a garage door professional. Look no further than ASAP! We will fix your garage door safety sensors on the same day. ← ASAP Garage Door Services – Customer Satisfaction is Our Best Reward!